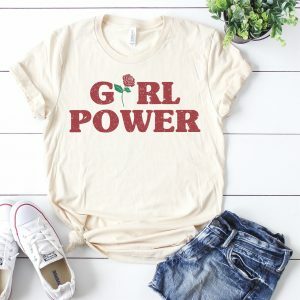 MOM Deal: Girl Power Tee – Was $27.99 – Ships for $17.98! Get a Fandango Promo Code with your online order from The Cheesecake Factory. 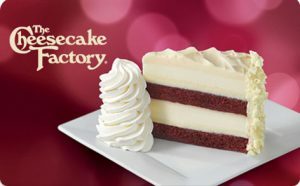 Place a to-go order at The Cheesecake Factory at order.thecheesecakefactory.com between 4/8/19 – 5/8/19. 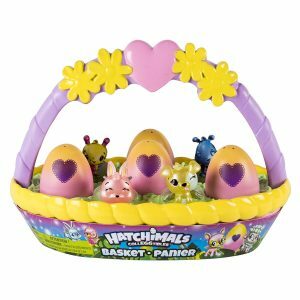 Perfect gift from the Easter bunny…Inside the Basket are six exclusive Hatchimals CollEGGtibles and 8 nests! That means there’s room for more of your friends!